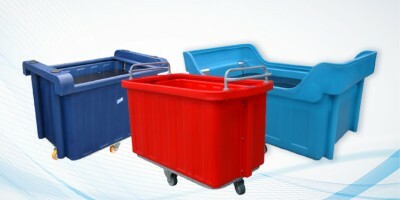 JFC offer customers a bespoke service to design and manufacture Trolleys specific to your requirements. 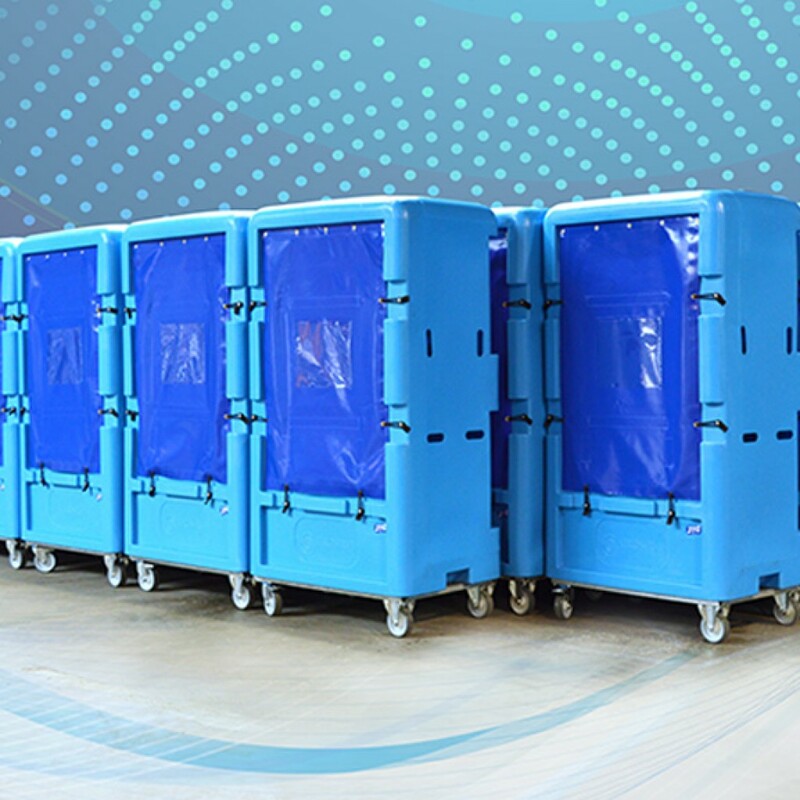 All trolleys are developed using pioneering technology and processes to produce high quality products, with superior strength and durability. 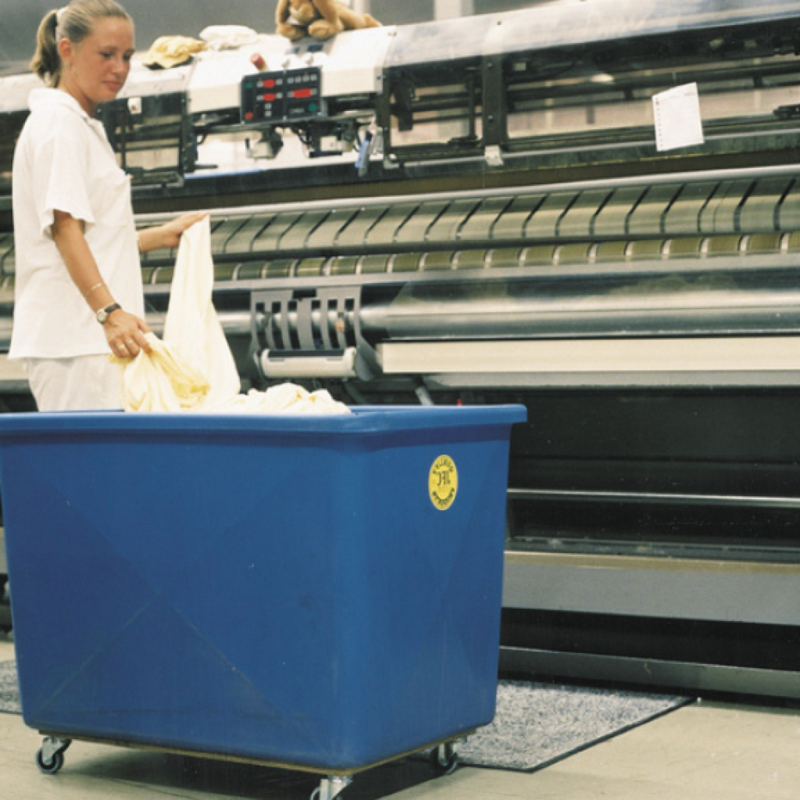 The NL01 trolley is made from impact resistant polyethylene and is suitable for a variety of industry sectors. 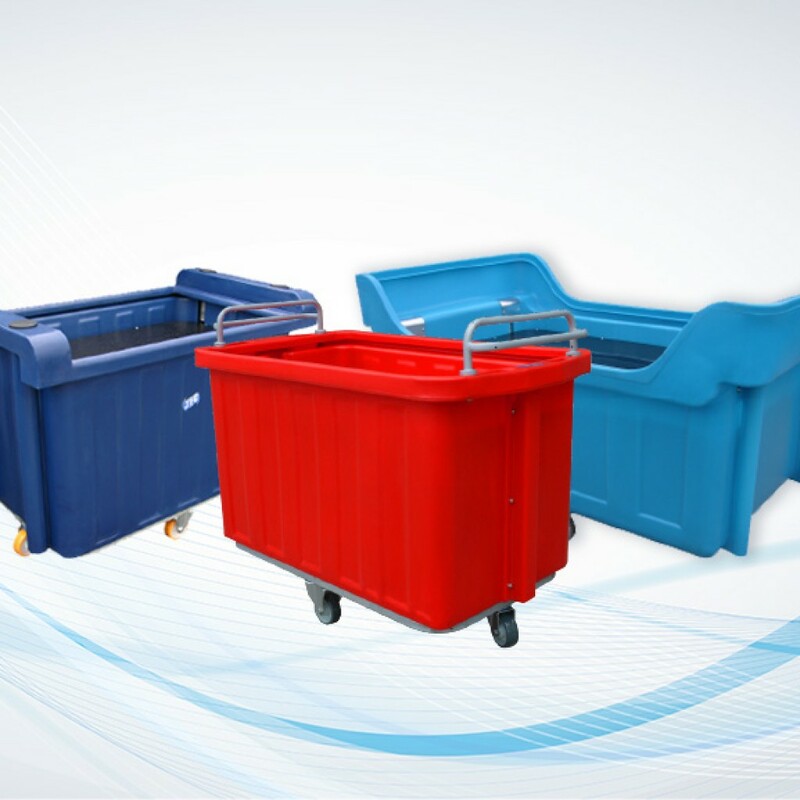 JFC offer a variety of curtain trolleys. 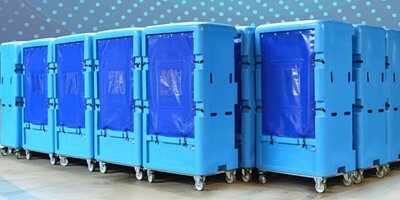 All curtain trolleys are made from impact resistant polyethylene and are available bespoke to your design requirements. 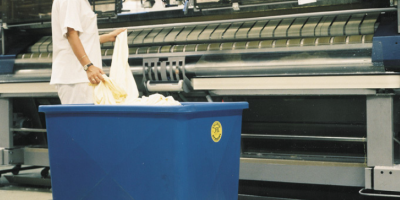 JFC curtain trolleys are available in full zip and half zip options allowing for use within a variety of industry sectors. 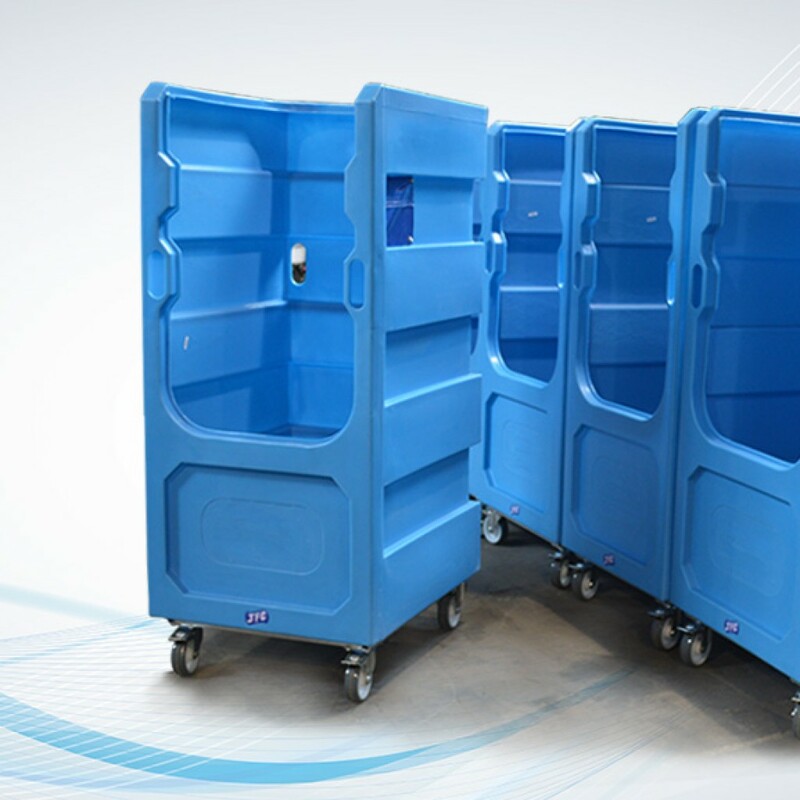 JFC offer a variety of shelved trolleys. 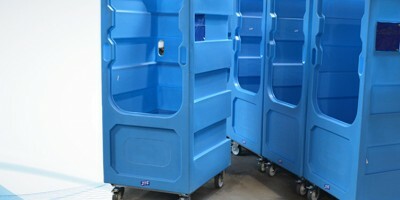 All shelved trolleys are made from impact resistant polyethylene and are available bespoke to your design requirements. 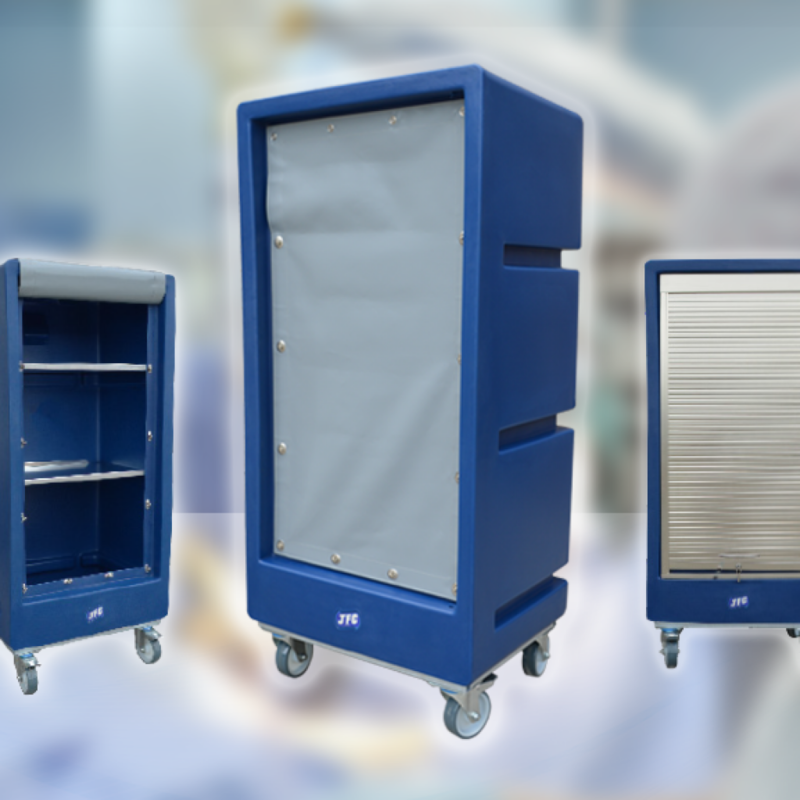 JFC shelved trolleys are available in full zip and half zip options allowing for use within a variety of industry sectors. 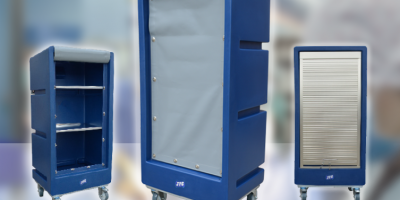 JFC offer a variety of spring lift trolleys, all spring lift trolleys are made from impact resistant polyethylene and are available bespoke to your design requirements. JFC spring lift trolleys are available in a full range of colour options and are suitable for use within a variety of sectors.